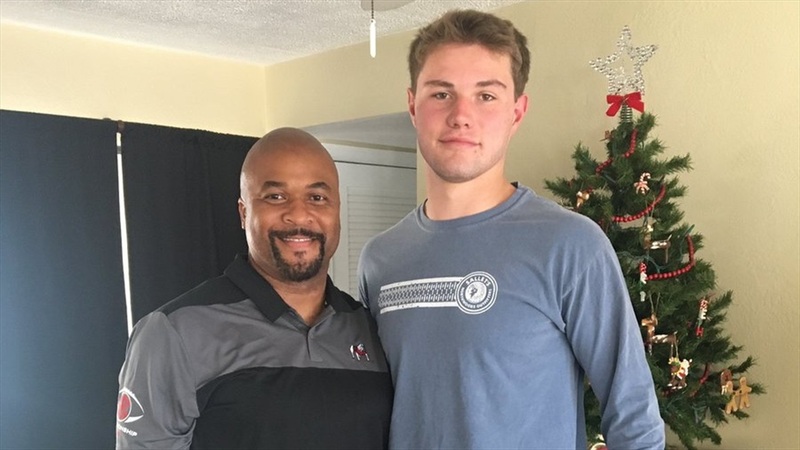 ATLANTA - With Signing Day finally here, the Bulldogs are hoping to land one of their final remaining targets, three-star tight end Brett Seither. Dawg Post has been told that this is still a VERY close battle with Alabama, but Georgia absolutely has a chance to sign him today. Seither reached out to Dawg Post Tuesday night around 10 PM asking if we were in town to cover his announcement. That is usually a good sign for that particular media outlet, so it was interesting that he would reach out and ask if we would be there.